ORDER NOW from our store. 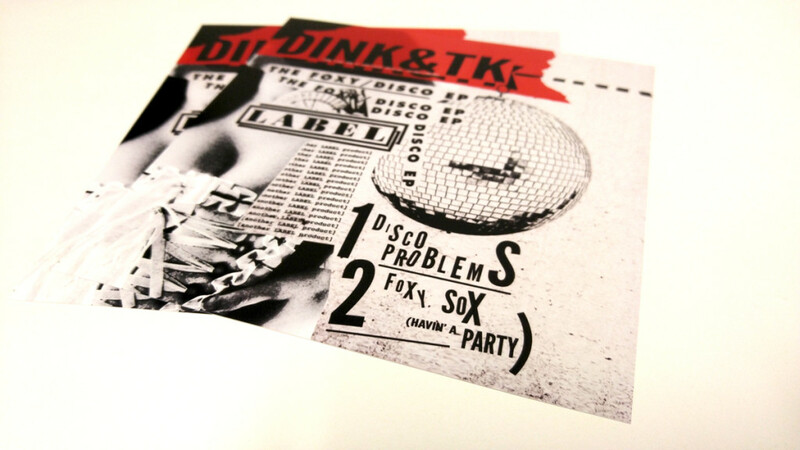 To celebrate the upcoming release of Dink & TK’s ‘The Foxy/Disco EP’, we’ve produced a photographic print of the cover art. Original design by Joshua McAllister. The professionally crafted print is a border-less 8 inches by 8 inches on high quality glossy photo paper. Each order placed before December 4, 2015, comes with a free download of ‘The Dink & TerranceK EP’ by Dink and TerranceK (aka TK).